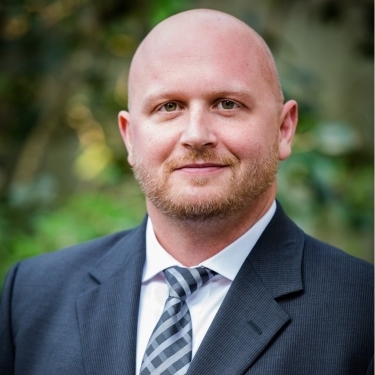 Ben Pri-Tal has litigated cases in courts throughout the state of Louisiana, and uses his scientific expertise to explore the technical underpinnings of his cases in addition to the legal aspects. Prior to practicing law, Ben worked in research, resulting in multiple publications in scientific journals, and lectured at both the university and community college levels. He also worked in construction, aboard vessels, and in manufacturing; experience that gives him insight into the industries he serves. Ben was named a 2019 “Rising Star” by Super Lawyers Magazine. Ben earned a Bachelor of Science degree from the University of Arizona and a Master of Science Degree from Portland State University. Ben earned his Juris Doctorate from Tulane University Law School. While at Tulane Law School, Ben clerked in the legal department of a Fortune 500 corporation headquartered in New Orleans and at a defense firm specializing in maritime litigation. When not practicing law, Ben profits from spending time with his wife, Mary Catherine, enjoys tending to his collection of cacti, and indulging his interests in New Orleans history, architecture, and music. He has traveled extensively, including an over-land/sea trip from Antarctica to North America, has lived in Europe, the Middle East, and Africa, but only truly feels at home in New Orleans.